A walk-in closet space might be a dream for many, but only few are that lucky. In a city like Kolkata where there is constant bickering for space to build residential building to provide a roof over the heads of more than 5.2 million people, hoping for a massive closet is only wishful thinking. Since you would rather have your bedroom, living room and dining room the way it is and not turned into extended closets, here are few very simple and popular ways to keep your clothes organized and happy. To double your hanging space, you can install a second closet rod above the primary one. Get good quality hangars because otherwise you can’t hang the clothes, right? You can also check out cascading hooks because they simply work brilliantly with any hangar. Folded Clothes: Know How the Masters Fold It! You must fold all your knit items in order to avoid hanger bumps. So, basically all your sweaters, t-shirts and most blouses need to be folded neatly. If you have deep shelves, fold your clothes appropriate and stack them. 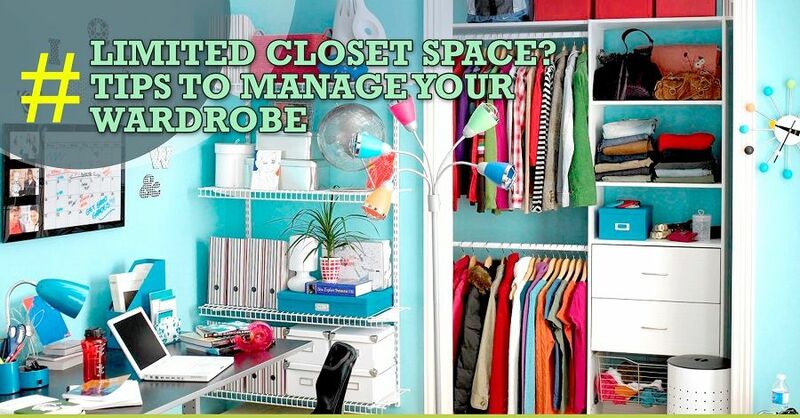 If there is space behind the folded clothes, keep all of your out-of-season clothes. Stack your clothes vertically instead of horizontally. Also, make sure to fold your underwear because that helps to save precious space. In case you have open shelves, make sure that you do not stack your clothes extremely high that it has a high chance of tumbling down. Shoes – How Can You Store Them To Save Space? Over-the-door shoe organizers are great for storing all of your shoes, slippers, sandals and boots. Ideally, you should look for shoe organizers that allow you to out both the shoes in one single slot. Do you have small, cheap bookshelves in your house? Instead of throwing them out and choking the landfill, you can make use of it as a shoe shelf. Bags – They Can Be a Total Nuisance! You would want your bags to retain their original shape and for that, you are advised to fill your bags with tissues. You can hang the bags or put them on shelves so that they do not stretch out. So, now you that you know how to keep your closet organized, it is time to move into a home of your own that has a beautiful wardrobe for you. Check out 2 and 3 BHK flats offered by StarOm Millenia! B.T. 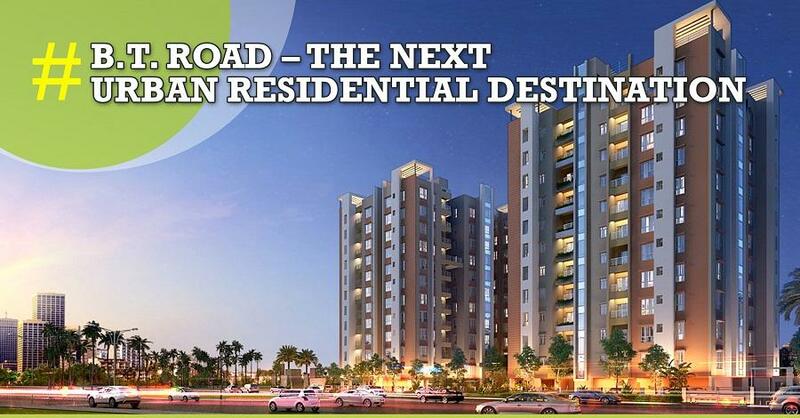 Road – The Next Urban Residential Destination!